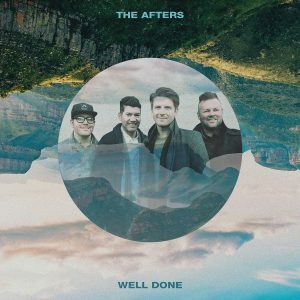 Click on the video below to hear The Afters share the story. Scroll down to listen and read the full lyrics of the song. What will it be like? When I come into Your glory. Standing in the presence of a love so beautiful. Wow! I heard that song on the radio last week. “Well done” I could hear my father saying to me. I’m not Christian, but that song, those words, I immediately felt my father with me. Tears were flowing. My life has changed so much since he died over 15 years ago. I wish he could hug me and say those words. I had to look it up and find out more about the song. Knowing the backstory makes so much sense and I really felt it. Thank you for writing it and singing it so beautifully. The husband of a couple that leads my Bible study went home to be with the Lord two days ago. A faithful servant of God is with Jesus. I heard this song today in my car for the first time and thought about my friend.